Will you join us for the Santa Run in Manchester? On 7th December the Pharmacist Support team will hit the streets and join a sea of Santas as they take part in the Manchester United Foundation Santa Run at Old Trafford. We will be joined by pharmacy students and enthusiastic pharmacists keen to raise funds for the charity. Worry not, you needn’t be a red to participate, in fact we’ve acquired some green Santa suits especially for the occasion. You don’t need to be an experienced runner either – we’re a team of mixed abilities and ages here in the office and our aim for the day is to have fun and raise some cash. If you’d like to join us, you can register for the event by clicking here. As you will see on the registration page there will be two runs on the day – the (slightly!) more serious 5K Santa Run at 11.30am and the 2K Family Fun Run at 12.30pm. We will have runners in both. Free parking will be available on the day, but please note there will be a number of road closures for the event from 10.30am. You can register and collect your Santa Suit in the International Suite from 9.30am where the Pharmacist Support team will be warming up and waiting to meet you. 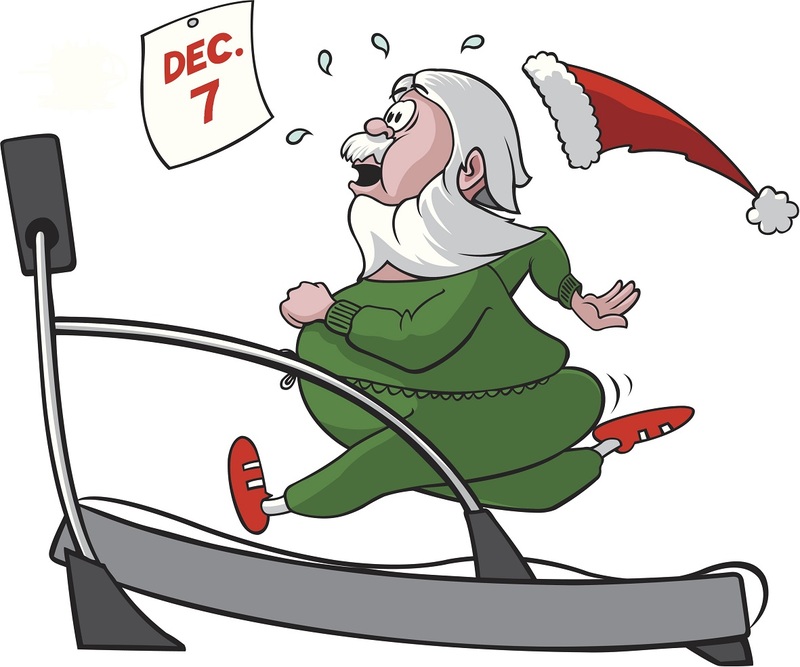 Should you wish to run in a green Santa Suit with the Pharmacist Support team, do get in touch as there is only a limited supply! We hope you will join us afterwards for a warm drink and to collect your Pharmacist Support goodie bag.